Tacos are no longer just for Tuesdays, but now your dog can wear them every day and we can taco bout how good they look! 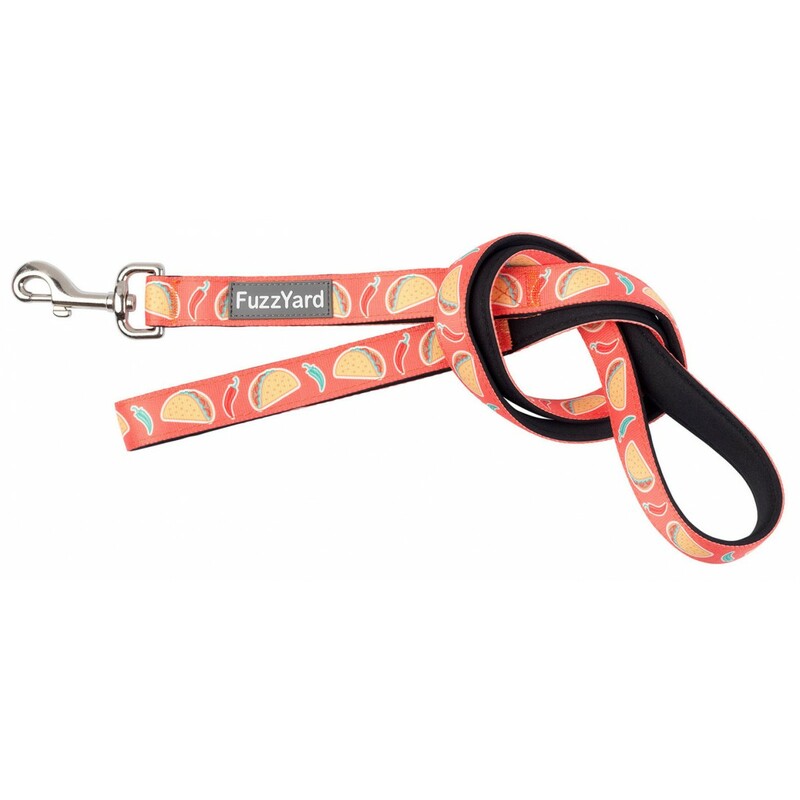 Made from sturdy neoprene, this Fuzzyard lead features a stainless steel spring-loaded swivelling latch for secure attachment to your dogs collar. 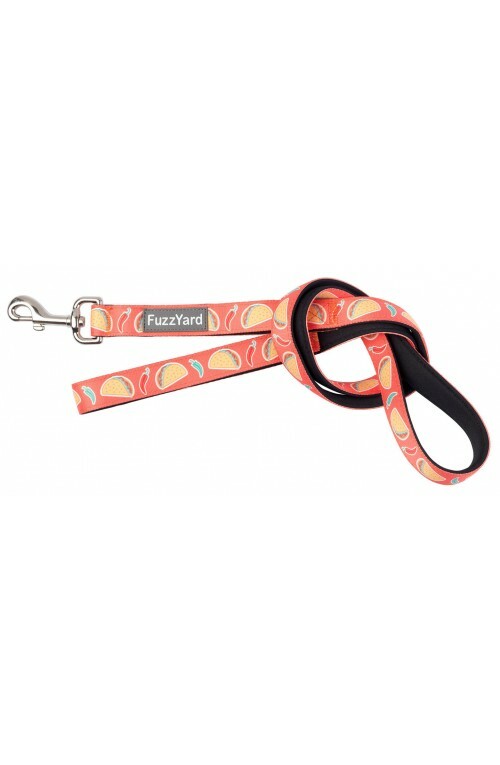 Complete the look by coupling your lead with matching Hey Esse collar.